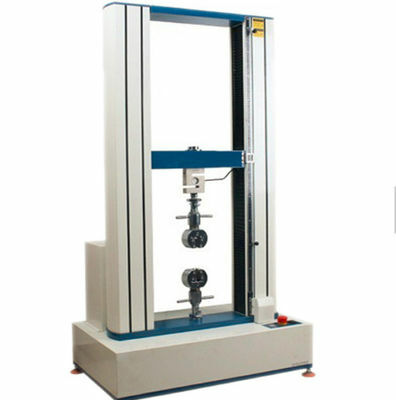 The tensile tester for abs plastic tensile strength also known as a materials testing machine , is applicable to testing tensile stress , compressive stress , shearing force , peeling force , and elongation of materials , components , and finished product for metal , plastic , rubber , textile , synthetic chemicals , wire and cable , leather , ect. 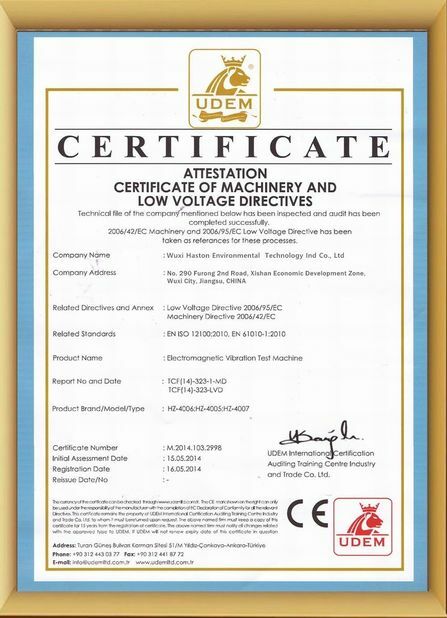 ASTM D903, GB/T2790/2791/2792, CNS11888, JIS-K6854, PSTC7,ect. 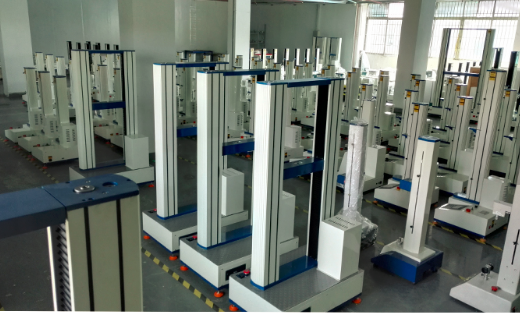 1.The structure of tensile tester for abs plastic tensile strength is made of the paint-coated aluminium blanking plate. The interior is used the high-accuracy,low-resistance and zero clearance of two ball screw and oriented pole which improve loading efficience and structure rigidity. 2. tensile tester for abs plastic tensile strength use Panasonic seveo motor which ensure high efficiency,steady transmission and low noise. The accuracy of speed can be controled in 2%. 3. tensile tester for abs plastic tensile strength use the business computer as the main control mathine plus the special testing software of our campany can conduct all of testing parameter, work state, collecting data&analysis, result display and printing output. 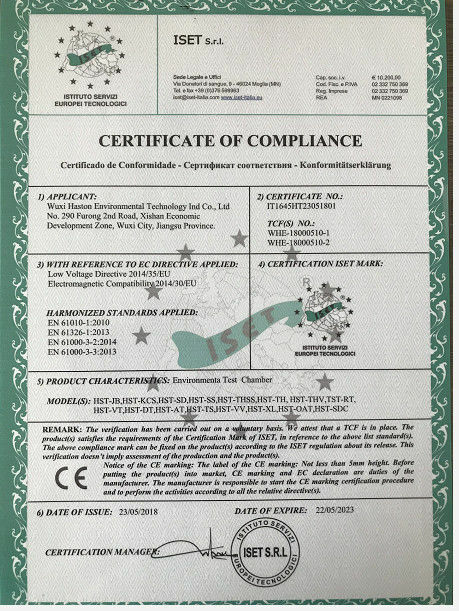 Stop way: the upper and lower limit safety set, the emergency stop button, strength and elongation elongation program set, the specimens are damaged sensor.